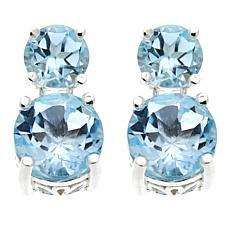 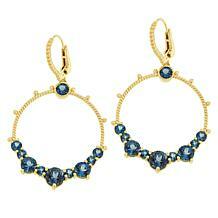 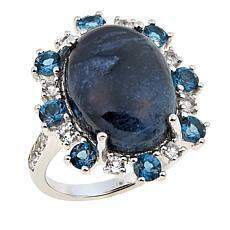 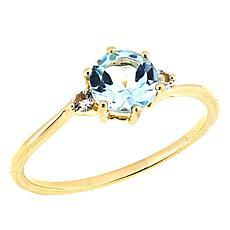 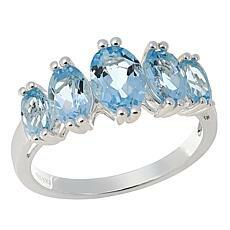 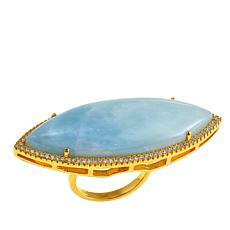 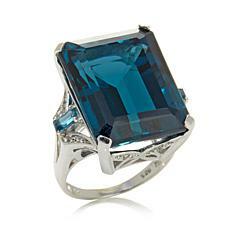 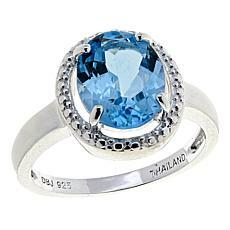 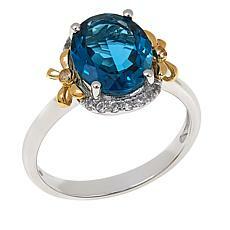 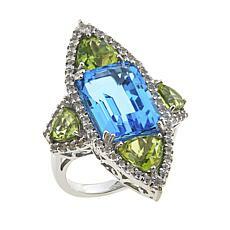 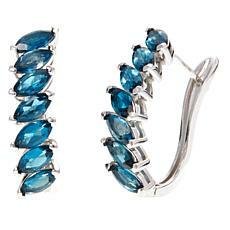 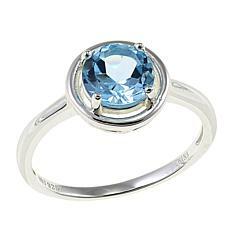 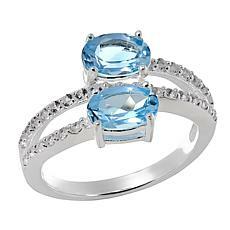 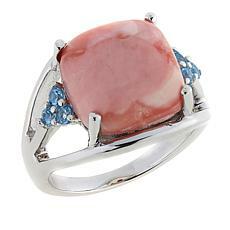 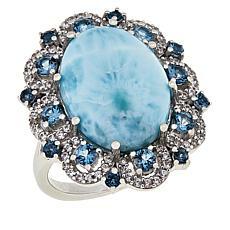 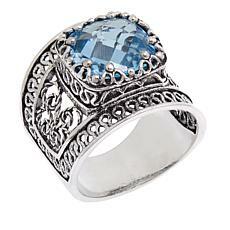 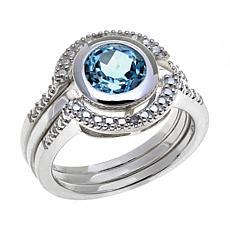 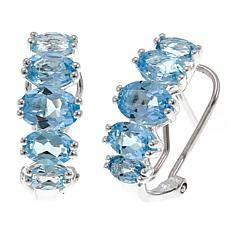 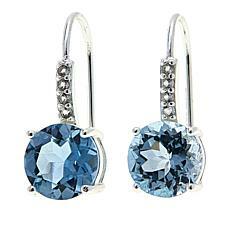 The rare, elegant blue topaz holds a special designation as the state gemstone of Texas. 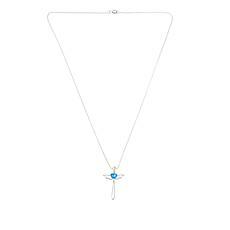 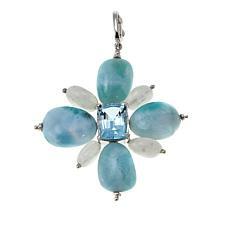 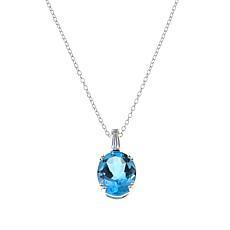 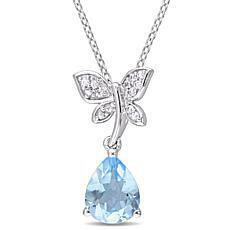 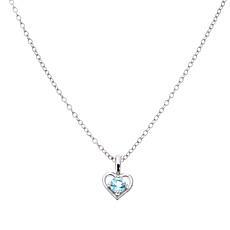 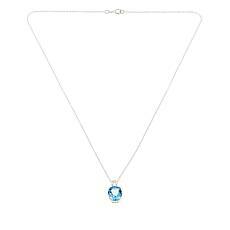 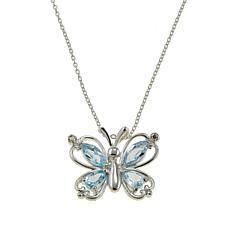 Perhaps you want to show your allegiance to your home with blue topaz jewelry, or perhaps you simply love the delicate hue of this pale blue precious stone. 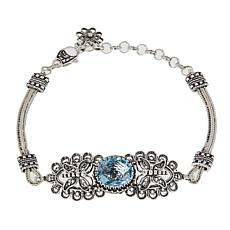 Choose from a selection of beautiful pieces from HSN with affordable FlexPay options that make it easy to expand your collection. 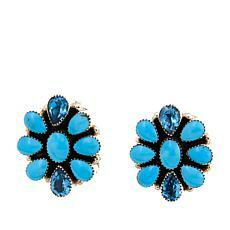 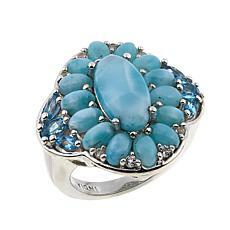 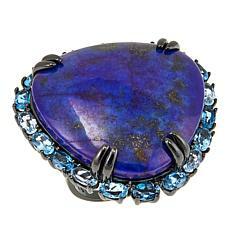 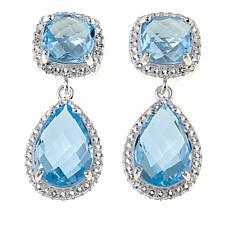 The color blue evokes tranquil serenity, which is why it's such a popular choice for both wardrobe and home. 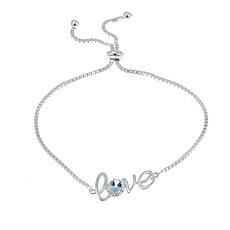 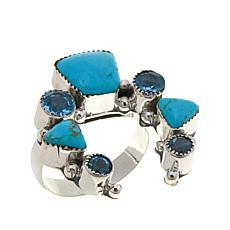 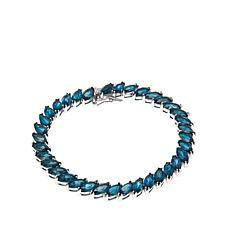 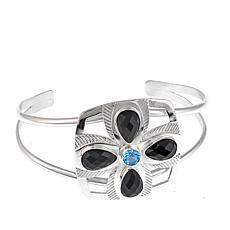 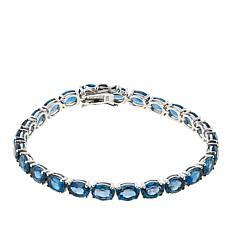 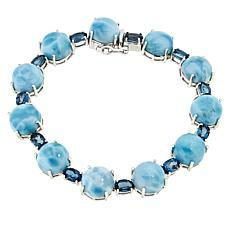 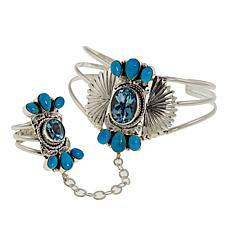 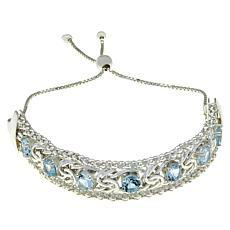 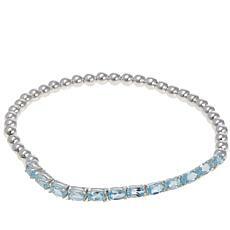 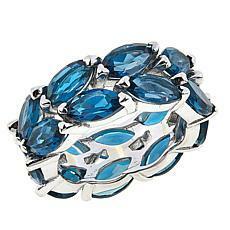 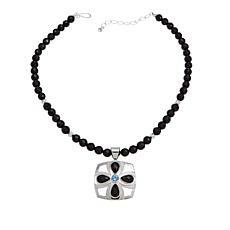 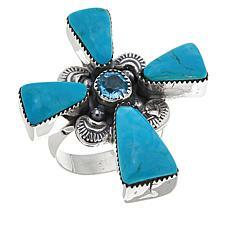 Bring a bit of peace into your life with a gorgeous sterling silver and blue topaz bracelet by Paul Deazy. 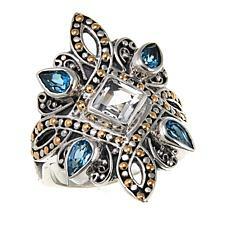 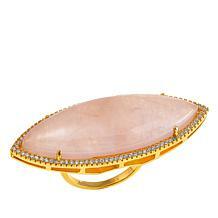 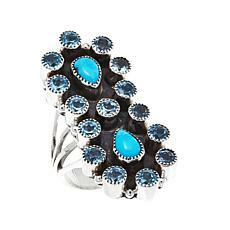 A bold filigree ring boasts a stunning 4.8-carat stone, creating vintage appeal for any black tie occasion. 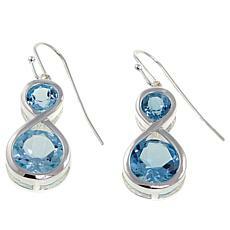 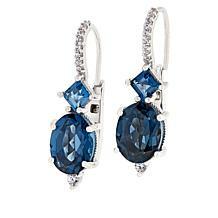 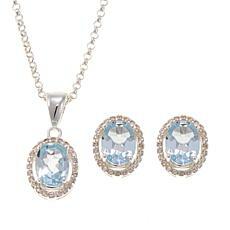 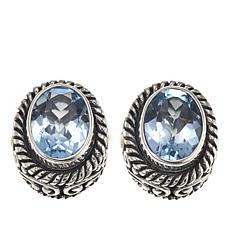 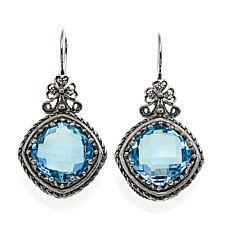 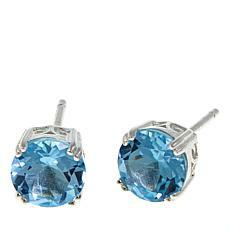 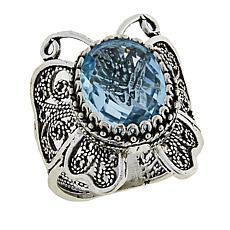 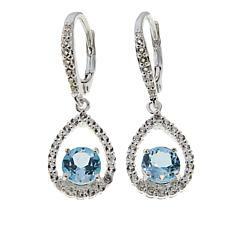 Sevilla Silver makes beautiful blue topaz gemstone drop pendant earrings in several styles that add Old World-inspired glamour. 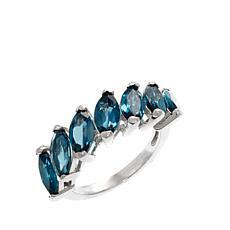 An emerald-cut London blue topaz solitaire by Colleen Lopez is the perfect offbeat alternative to a classic diamond engagement ring. 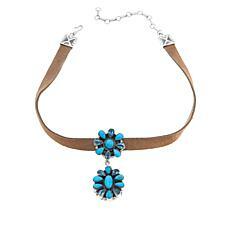 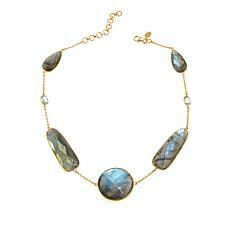 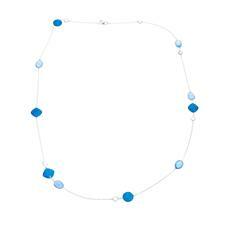 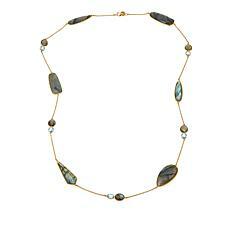 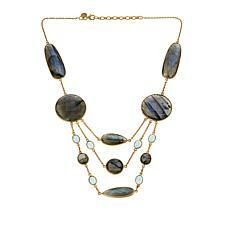 Necklaces put a finishing touch on every outfit from business casual to frilly and formal. 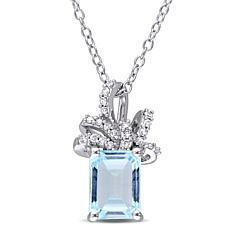 Whatever your preferred aesthetic, we have the high-quality blue topaz jewelry you'll love with payments that fit your budget.